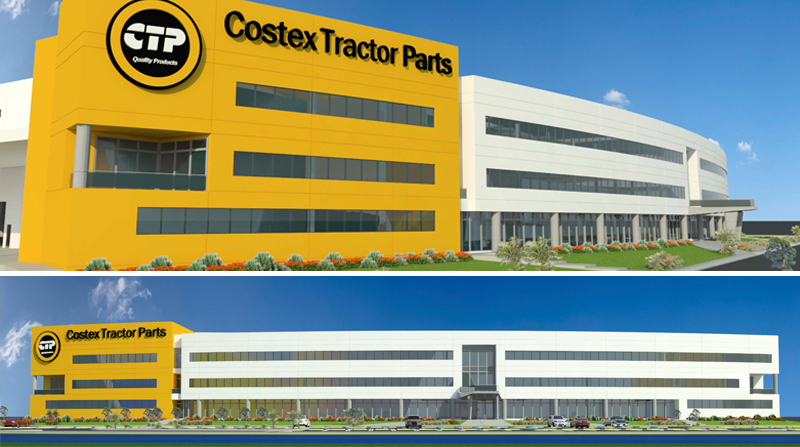 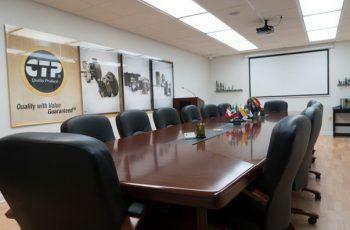 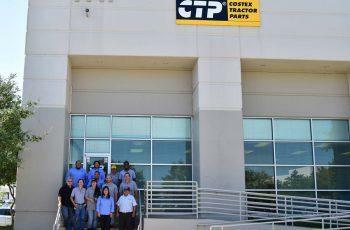 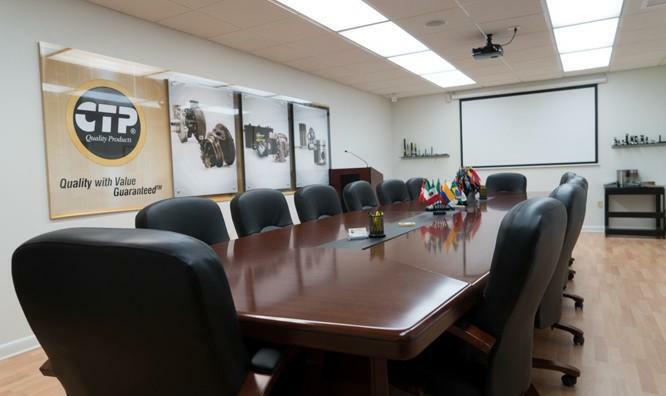 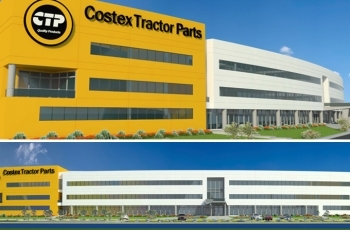 Operating since 1980, Costex Tractor Parts specializes in the distribution of new replacement parts for Caterpillar® equipment. 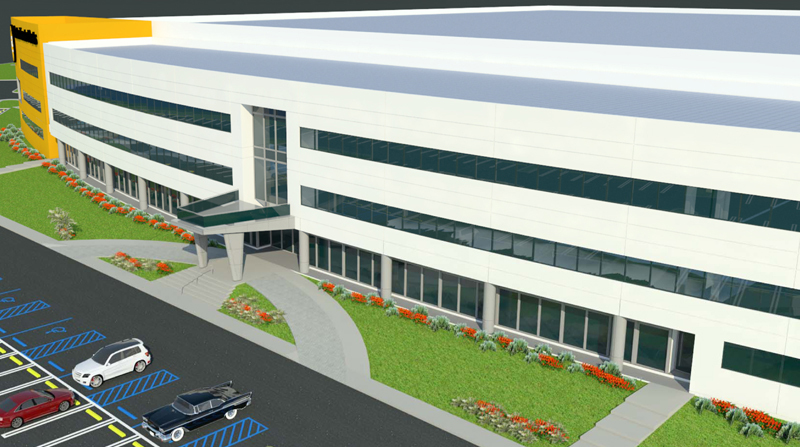 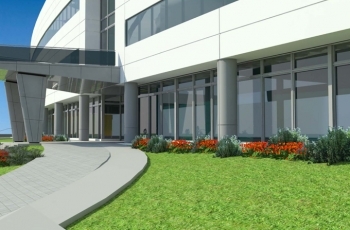 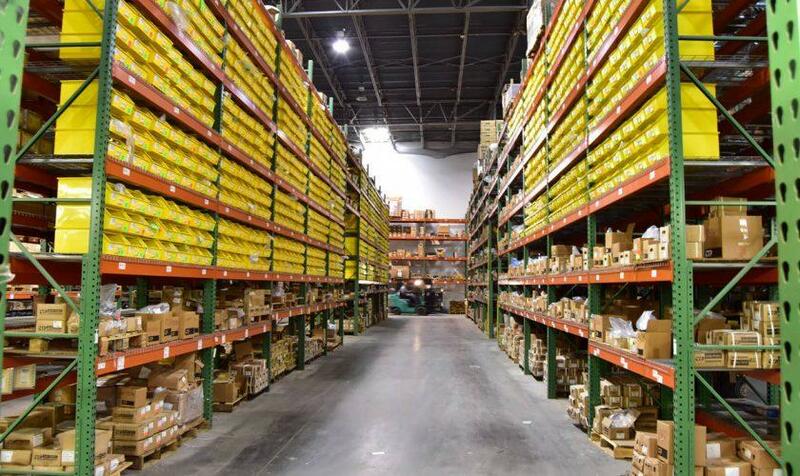 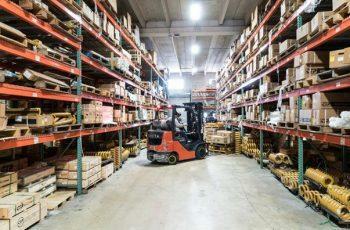 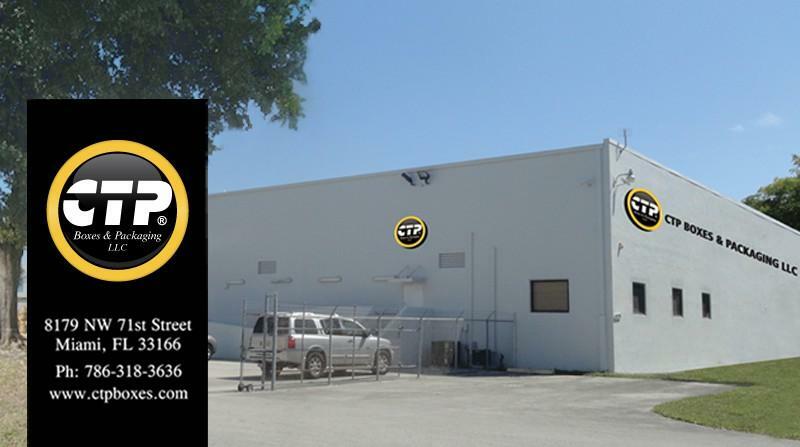 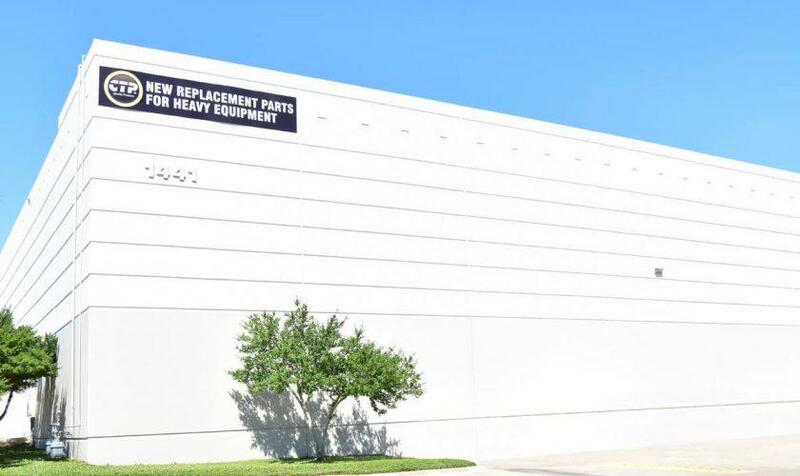 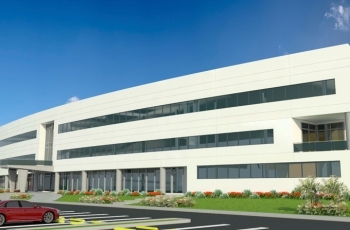 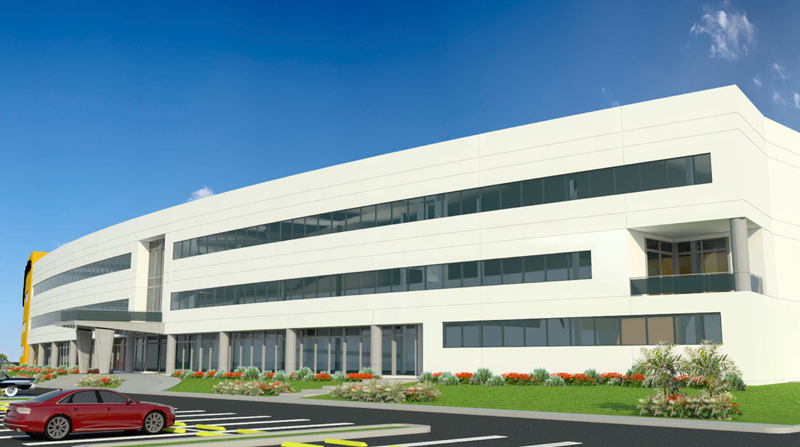 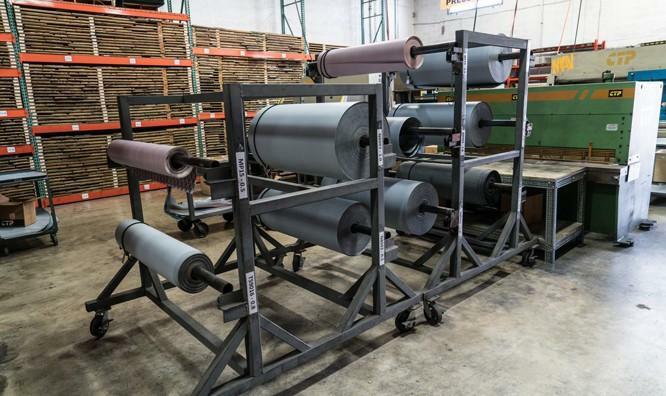 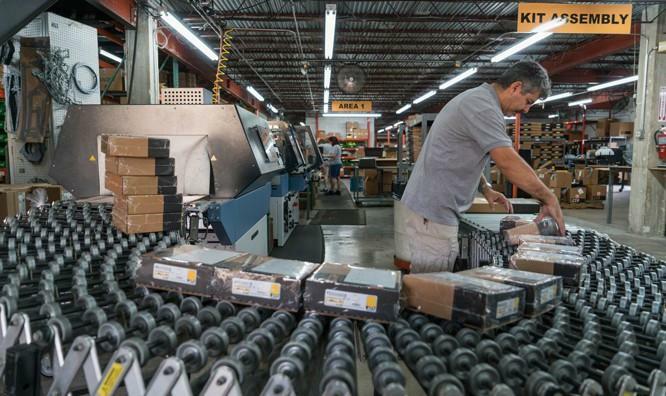 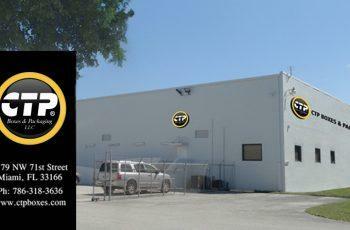 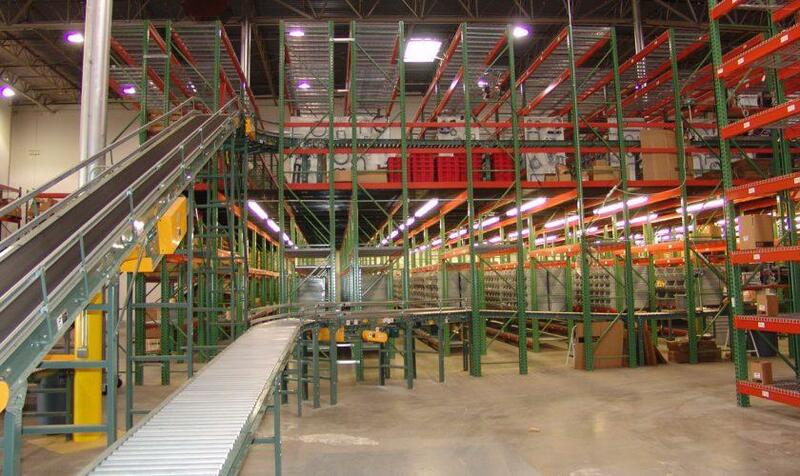 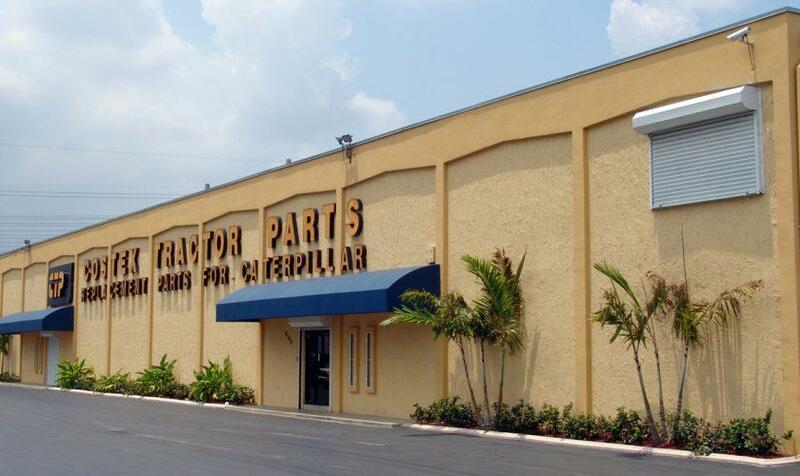 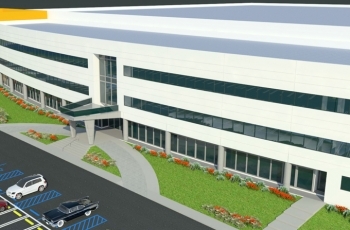 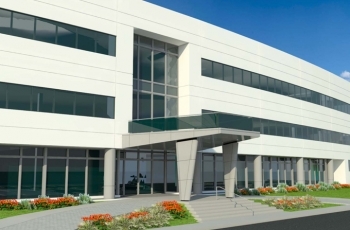 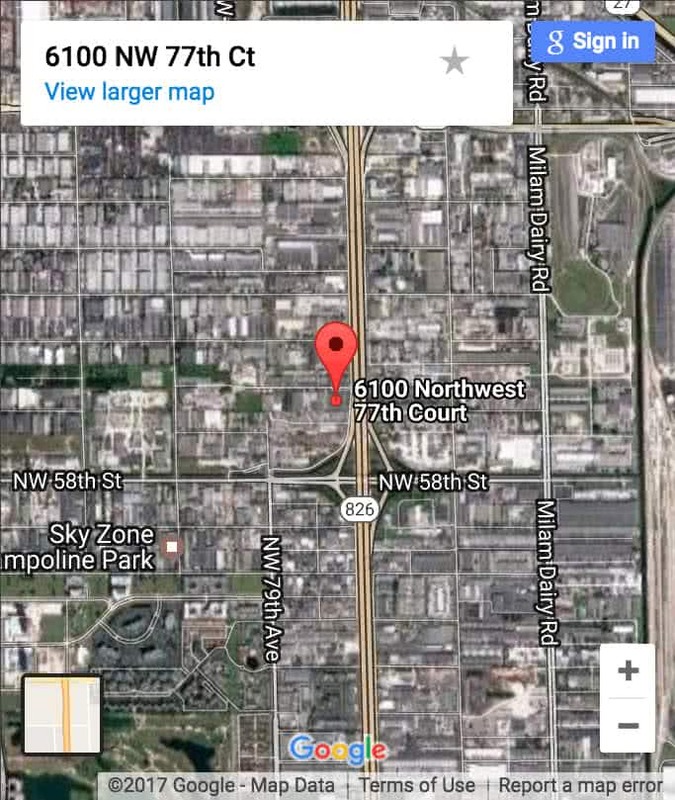 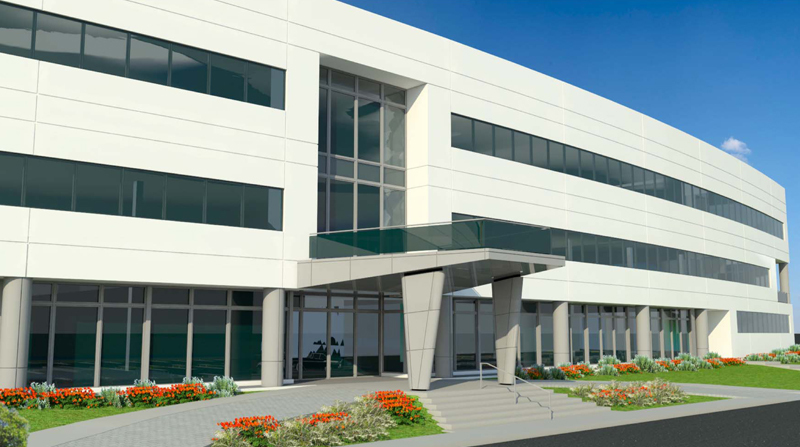 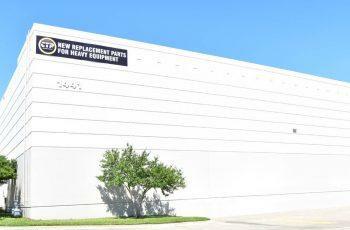 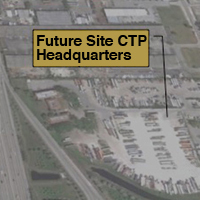 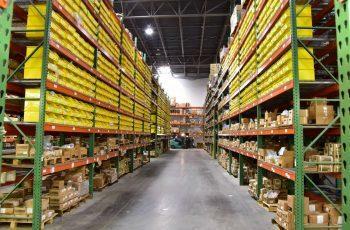 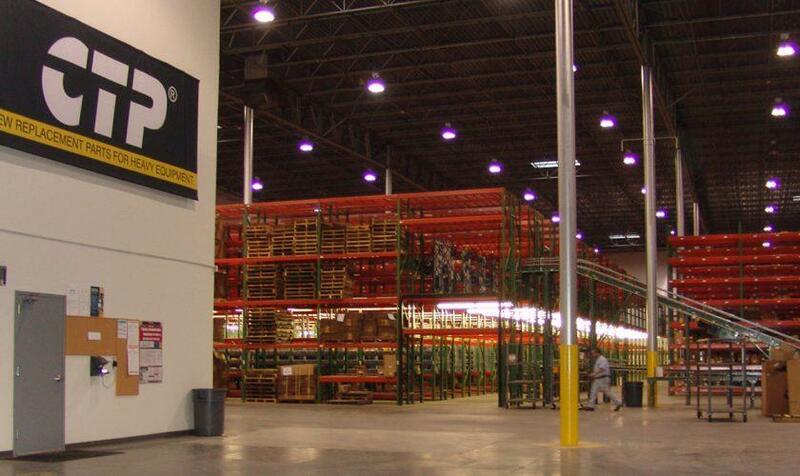 With over 350,000 square feet of warehouse space in Miami, Florida and over 50,000 square feet in Dallas, Texas we house one of the largest inventories of replacement parts in the United States. 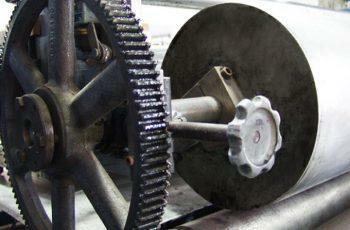 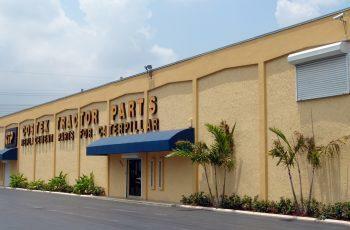 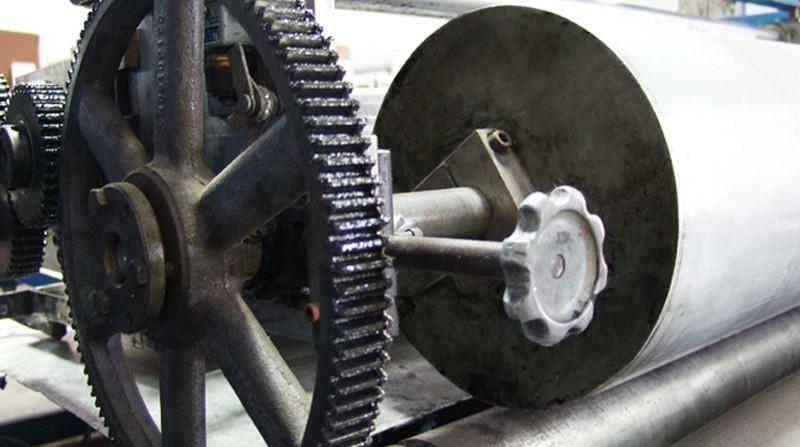 Both facilities stock a complete line of parts with everything from nuts and bolts to undercarriage systems. 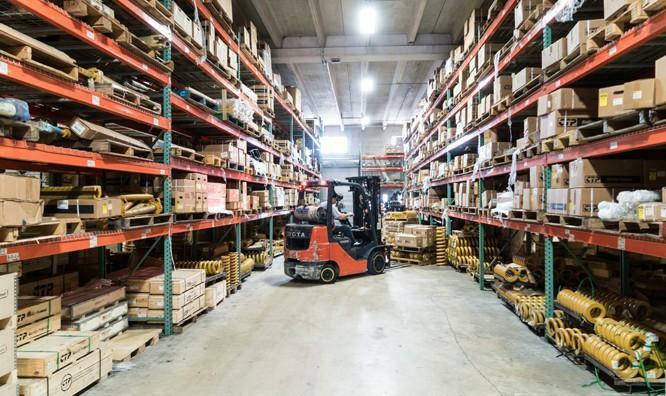 In the heavy equipment industry, where machinery downtime is crucial, having a rapid and affordable delivery service is essential. 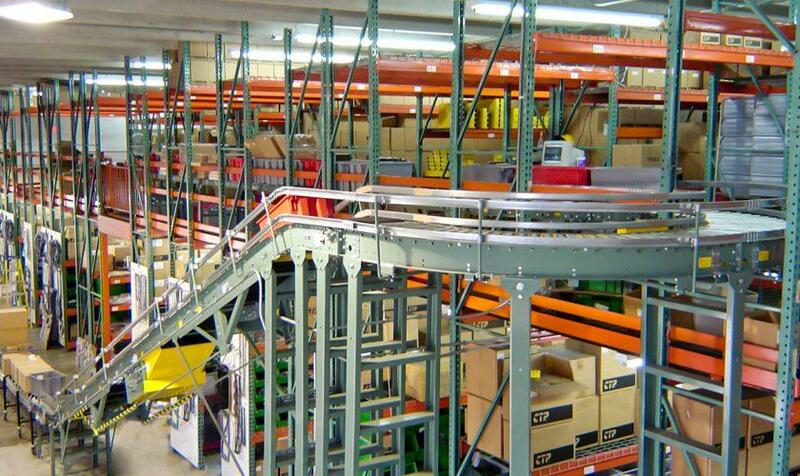 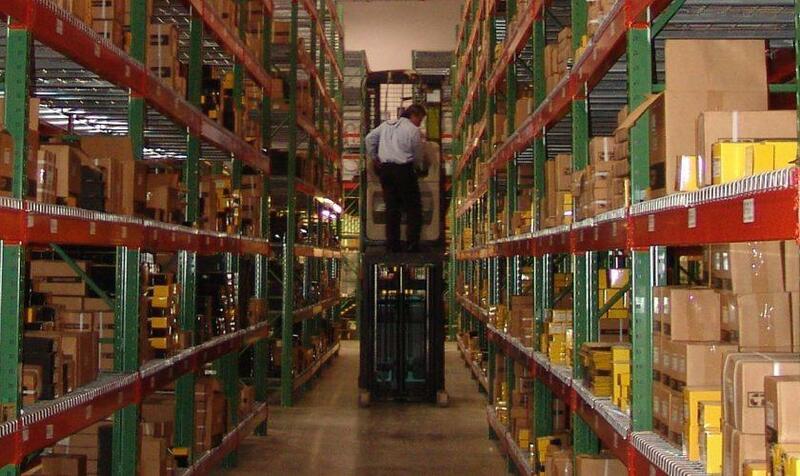 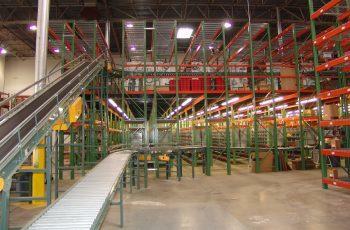 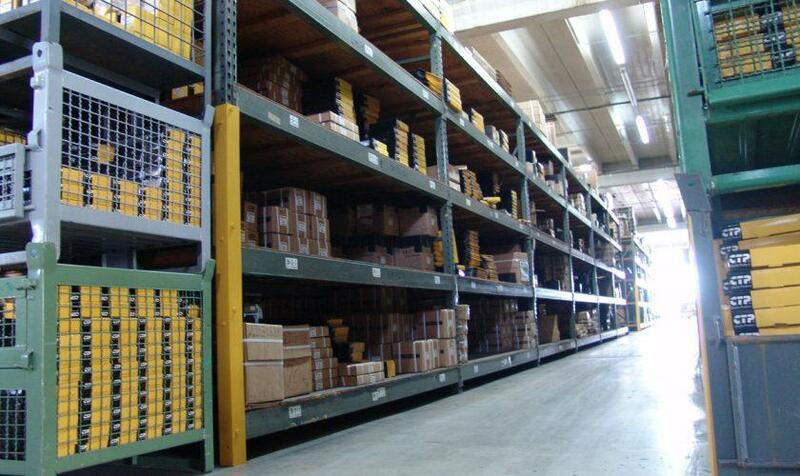 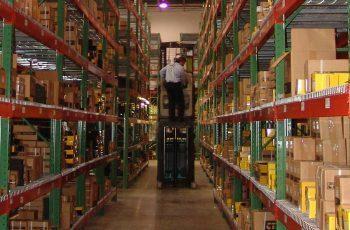 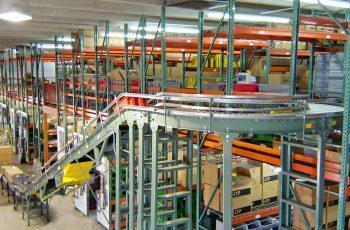 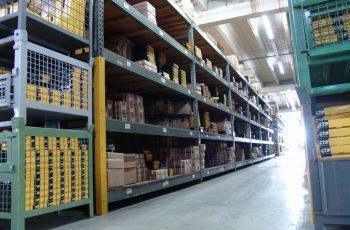 Our state-of-the-art inventory management control system assures that your order is shipped promptly and accurately. 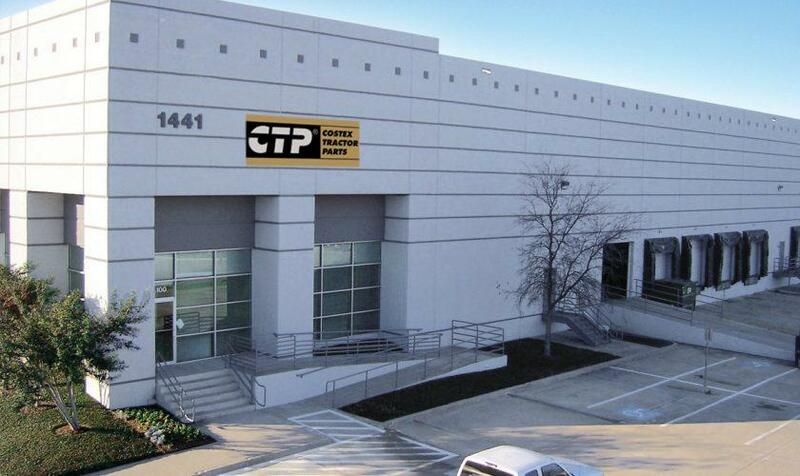 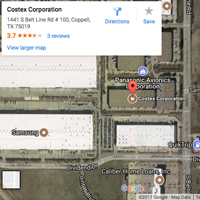  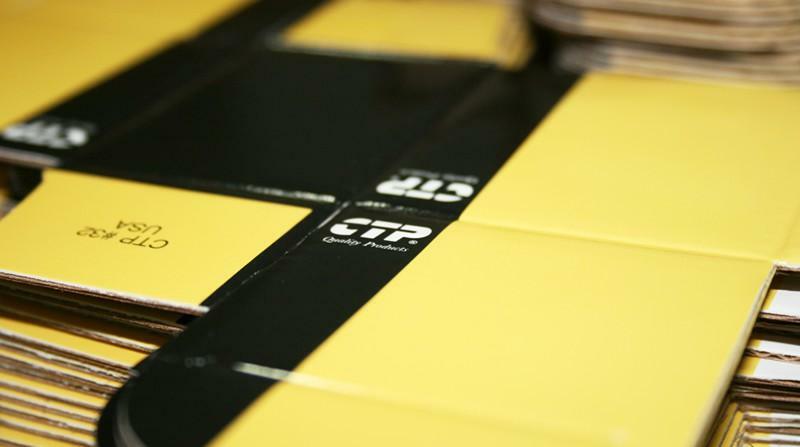 CTP Boxes and Packaging is a subsidiary company of Costex Corporation, which provides box manufacturing solutions with high quality and unique materials. 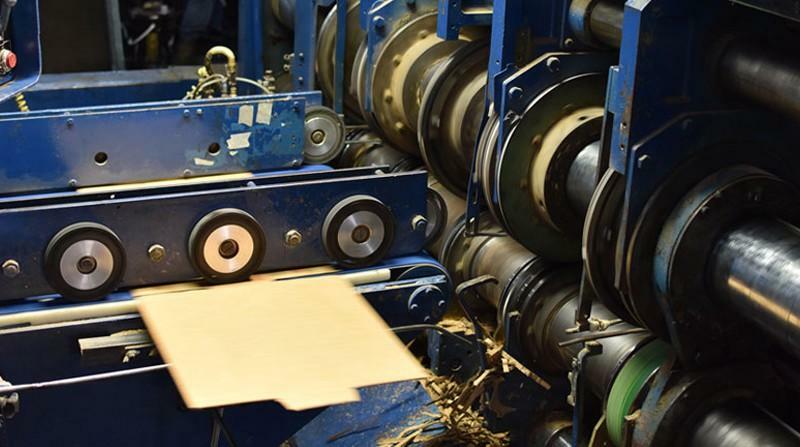 The company supplies durable protective packaging; as well as, creative ideas for the customer’s brand identity in support of their business and marketing needs. 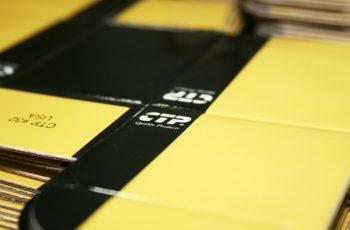 CTP Boxes offers a wide variety of products along with services consisting of custom folding boxes, corrugated folding cartons, point of purchase counter and/or floor displays, promotional items and much more. 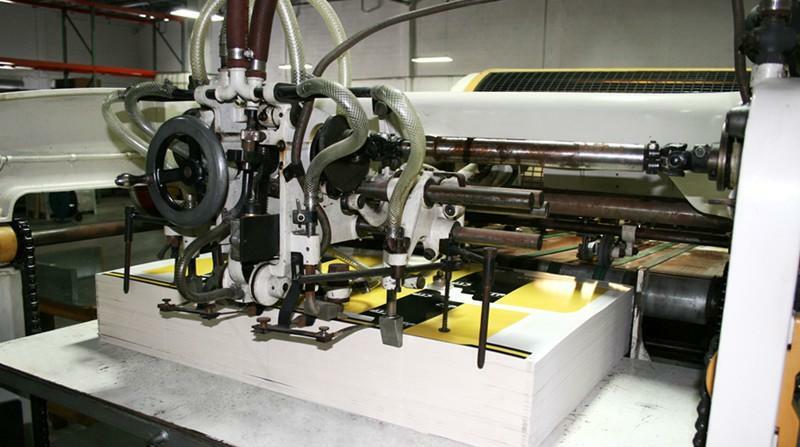 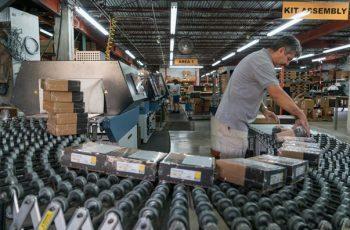 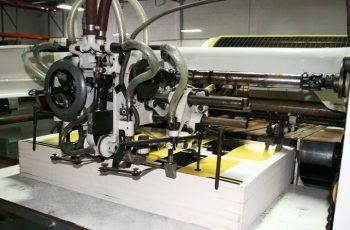 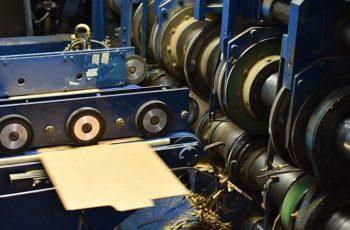 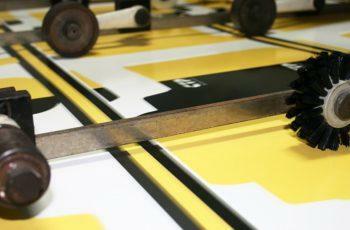 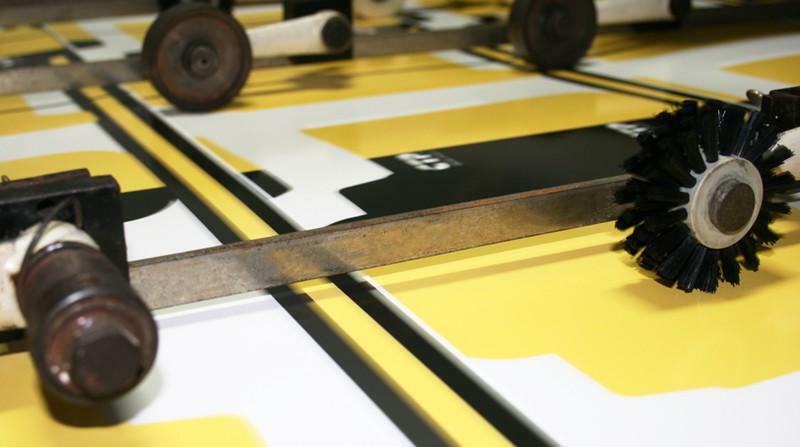 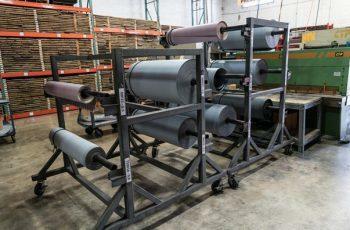 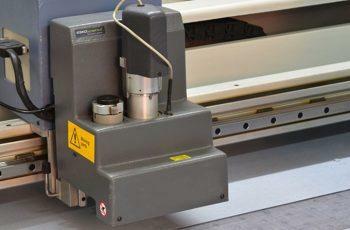 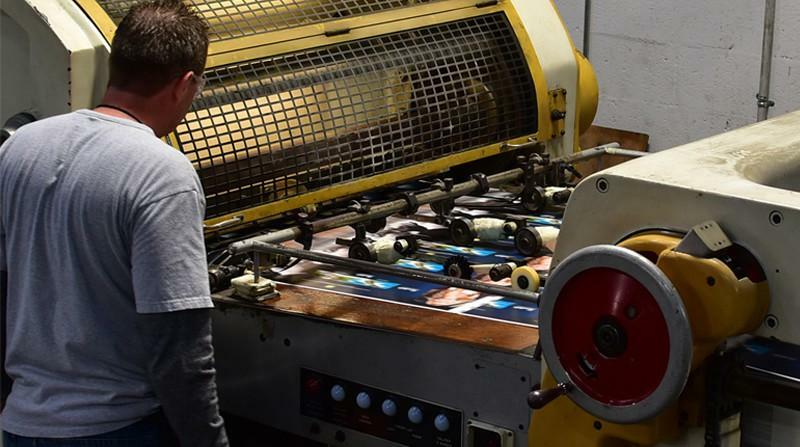 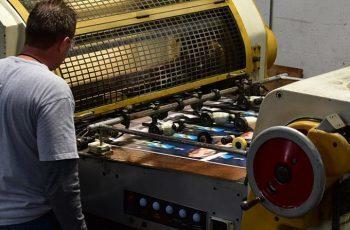 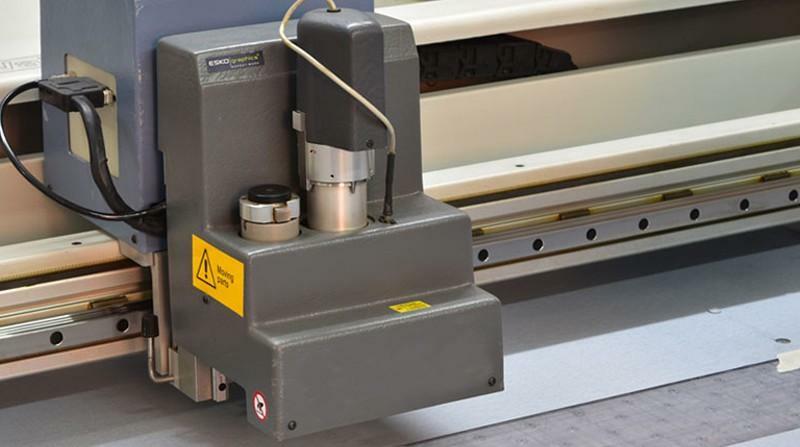 Services include flexographic printing, litho-mounting, die cutting, specialty gluing, embossing, and packaging design. 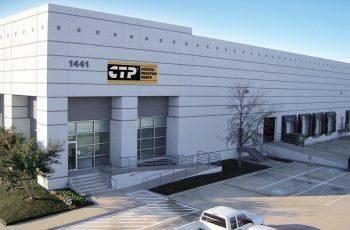 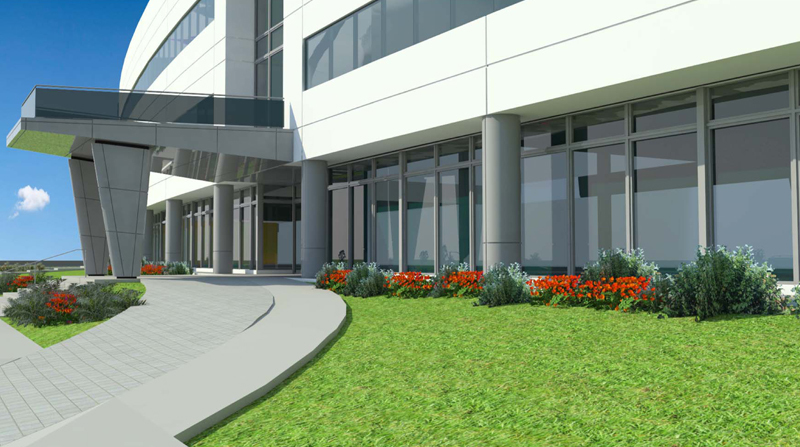 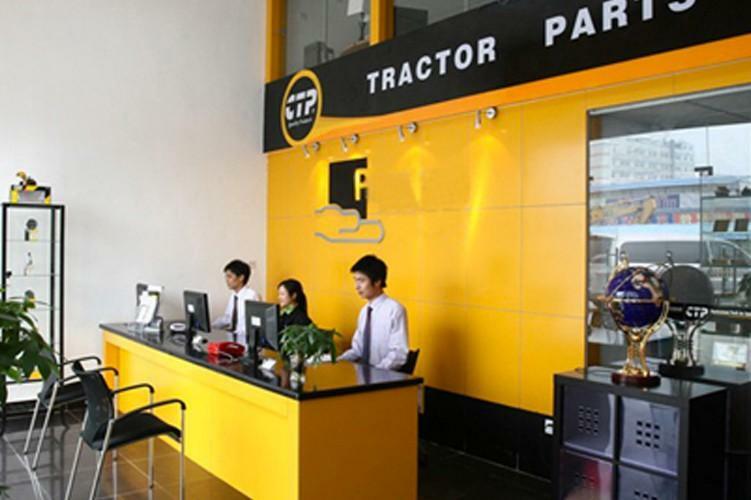 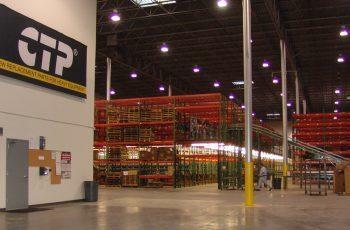 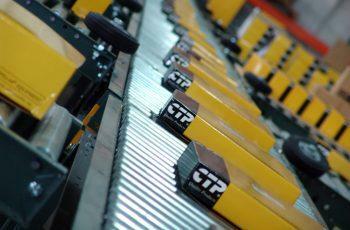 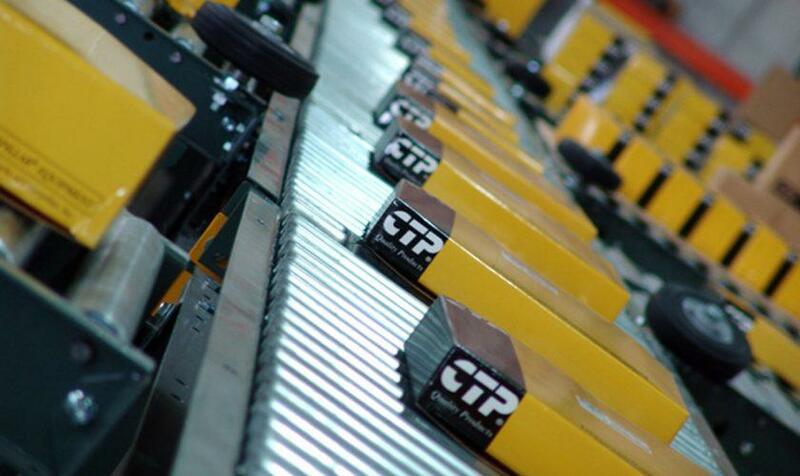 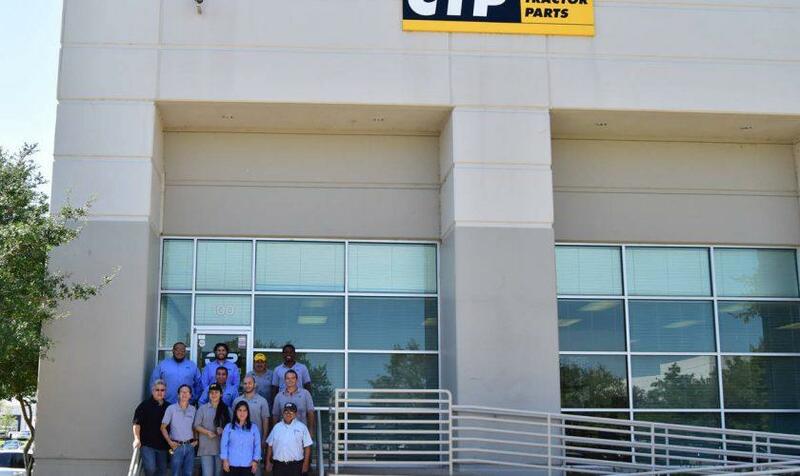 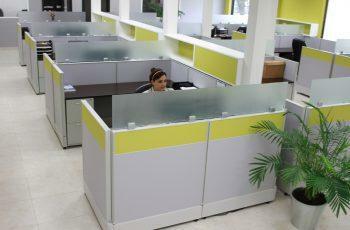 Our CTP offices in China assist customers in the Asian market in the purchase of our entire line of products. 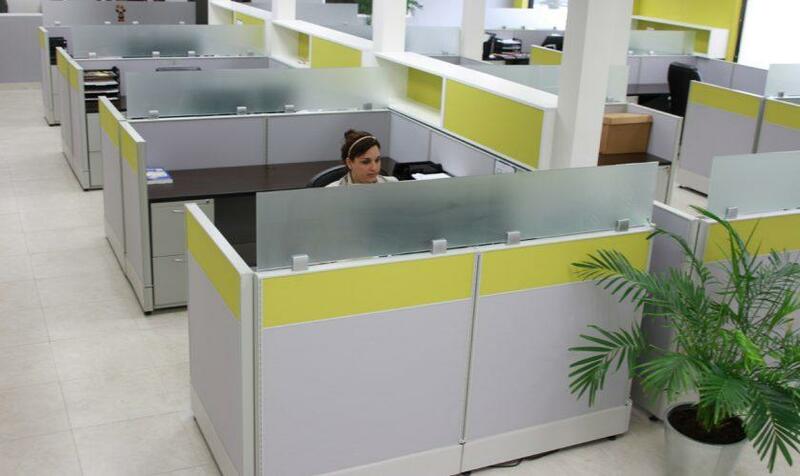 This office works as a bridge of communication between our Asian customers and our U.S. representatives in order to provide a better service to this growing market.